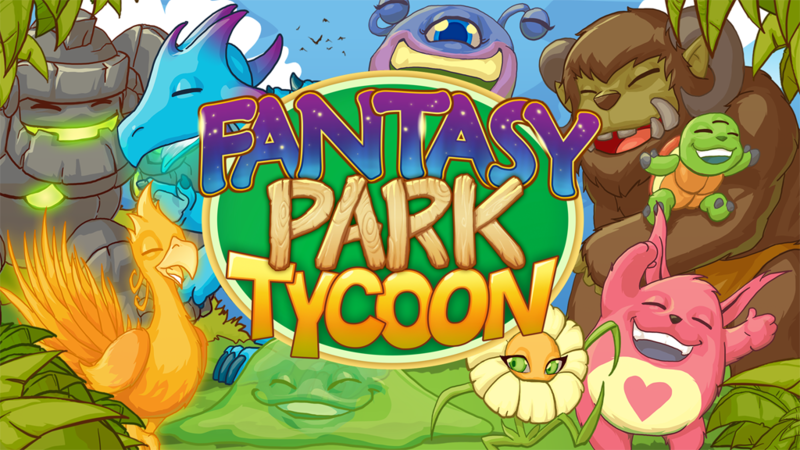 Fantasy Park Tycoon Available ! Discover legendary and fantastic Creatures that you can welcome in your dream Park! With Fantasy Park Tycoon, you are free to arrange and decorate your Park as you like! Take care of your Creatures and visitors to create the most marvelous Park! • Collect 40 unique magical Creatures! • Play mini-games every day to obtain exclusive rewards. • Add your friends and cooperate with them to increase your mutual success.